‘Snapped’ is an interesting tv series shown on the free-to-air ‘Bravo’ channel. Although suffering from American production style with too much repetition, it’s quite well done in general, not too hyped up, very factual, including real footage of police interviews and detailed descriptions of the police investigations and evidential developments. The series focuses on murders of men committed by women, usually wives or partners but sometimes boarders or women whom the murdered men were helping out. The most frequent reasons for the murders included financial gain through insurance or control of the man’s existing financial assets, hiding or avoiding consequences for the woman’s pattern of theft or misuse (usually to feed addictions) of money provided by the man, or getting rid of the man to free up an extramarital relationship the woman had been indulging in (though usually the murder was still motivated by financial considerations). A few but not many of the murders were revenge for the man’s extramarital affair(s), and a few but not many were to prevent the man from maintaining custody of children which he gained because of the woman’s substance abuse and/or inadequacy as a parent. Notable in many cases is the police initial reluctance to suspect that the woman may have committed the murder, and/or the half-hearted investigation and gathering of evidence for this. For example, a recent episode showed evidence mounting that the wife committed the murder but police failing to prosecute because the evidence wasn’t sufficient. Then more than a decade later a keen detective picked up the case and found that bank records showed the woman had been diverting to her own account money the husband had been providing to pay the mortgage and the murder happened when the bank was about to inform him of the problem. 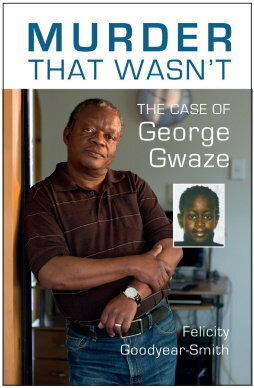 This evidence was then used to successfully prosecute the woman for murder, but it seemed that the original police investigation could easily and should have found that evidence. Notable also is the frequency with which the murdering woman eventually admits to killing the man (after she had lied repeatedly and feigned grief and confusion about ‘finding’ her husband murdered) but then claims she did it in reaction to long term abuse from him or sexual abuse of the children by him, even though there had never been any previous indication of this and even though the children deny any such thing. In some cases these retrospective claims lead the Court to reduce the woman’s sentence. Notable also is the frequency with which the murdering women eventually ask for a plea bargain and end up getting more lenient sentences. Related to this is the almost zero frequency with which the murdering women are sentenced to death in states that routinely do so for males. The series highlights women’s ruthless violence propensity and the falsehood of feminist propaganda that portrays men as the violent ones. It’s worth a watch. We heard a man-hating feminist on the radio the other day speaking about the family violence law changes. She spoke about how the next step is to legalize the killing of men by women who claim to have been abused by the dead man. The tv series ‘Snapped’ has many episodes, showing clearly that many women (a) are quite capable of really vicious violence such as beating a man to death for his life insurance money or some other personal advantage; (b) are quite capable of careful planning both before and after their murderous violence to try to make the crime scene implicate someone else such as an intruder; (c) are quite capable of trying to pin the blame on their own children, family or friends; (d) are very good at acting, such as making distraught calls to police lying that they have just come home to discover her husband has been bludgeoned, shot, stabbed or whatever to death, then attending the man’s funeral showing great grief etc, and (e) when they realize the evidence shows they committed the murder, almost always resort to claiming the dead man was abusive and their murderous violence was in self-defence. Unfortunately, this sometimes works to get a jury to acquit or to give a lenient sentence (juries specify the sentence in some or many US states), but in many other cases forensic evidence proves the murder couldn’t have been in self defence (e.g. the woman previously told others she wanted to kill him and the bullet went in the middle of his forehead while he was sleeping) or previous wives/partners etc testify that the dead man had never shown any sign of violence or partner abuse. We cannot allow the feminists to manipulate our parliament into legalizing the killing of men by women. If a woman is being assaulted and fears for her life, she can act in self-defence. 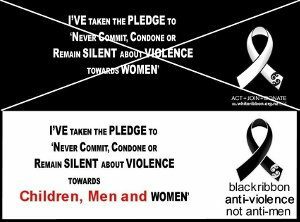 If a woman is frightened that a man will harm her again after previously doing so, she has an obligation to go to the authorities; there are numerous support agencies available to her and she will be kept as safe as possible. 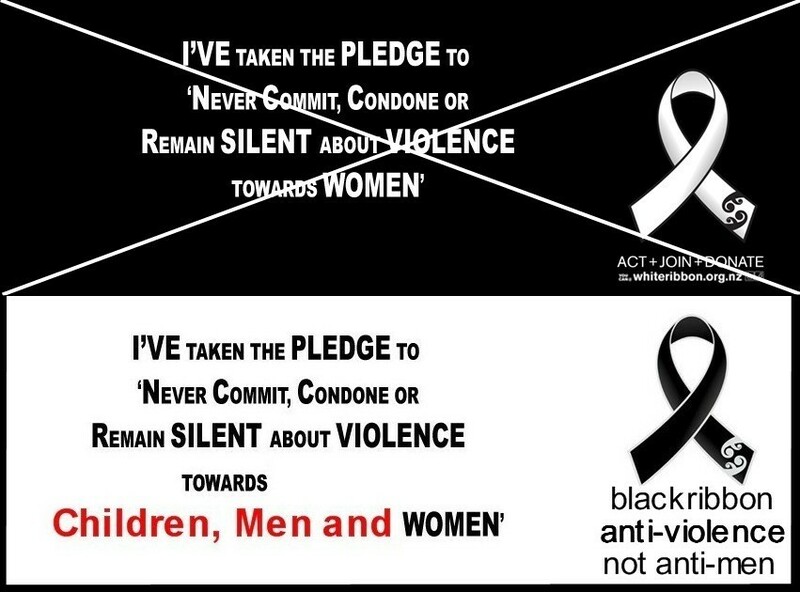 Change the genders and those statements still apply, except for the bit about support agencies being available to men under threat. And here’s an article today about female murderers in the US. It provides some of the evidence for its statement that women commit crimes just as brutal as the males who outnumber them awaiting execution in the death penalty states across America. However, it doesn’t give the gender comparison regarding death penalty executions. For example, since the US Supreme Court reinstated the death penalty in 1976, 1,490 people had been executed there. 16 of those were women, amounting to 1% of those executed. Just over 9% of US murders are committed by women. Therefore, a male murderer is much more likely than a female murderer to be executed. Since 1976 in the US, 288 death penalty sentences were granted clemency and the offenders’ lives were spared. Over approximately the same period 164 exonerations were obtained through appeals. So out of 1490 people killed, about 452 death row inmates were spared, a proportion of about 30% spared and 70% killed. There were no easily obtainable data comparing genders. However, as of July 2017 there were 52 women on death row in the US, and since 1976 there have been 16 women executed. So for women the proportions appear to be almost opposite to that for all death row offenders; about 30% of women are killed and about 70% spared. This is consistent with much greater leniency for female offenders generally.